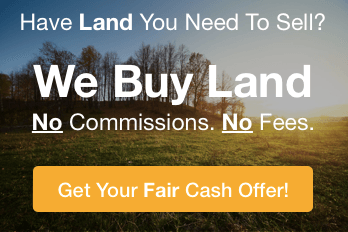 See Our Discounted Lots and Land For Sale - FREE! 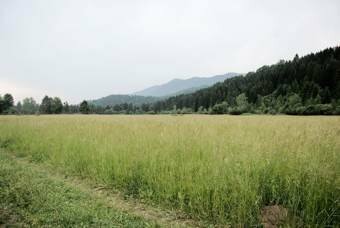 Looking For Land For Sale In Washington, Idaho, Oregon, and Montana? Fortunately, there’s another way to invest in land , and this is where we at Havens Land Enterprises have worked hard to position ourselves differently. 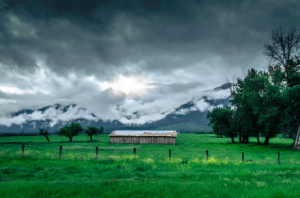 We have become the experts in land investments in and around the Pacific Northwest, and land owners come to us because they want to sell their land quickly. With our reputation among Washington, Idaho, Oregon, Montana land sellers, they send us their land investment opportunities for acquisition due diligence review, and only those meeting our investment criteria get added to the Available Land List inventory. Simply enter your information in the short info form below and we’ll give you access to our list of land investments right here in the American Redoubt / Pacific Northwest and surrounding areas. Land Seller financing available: Not only do you get access to our constantly updated list of land investments, you’ll love to know that many of these investments provide land owner financing, making them even more affordable to investors, including those who may not have all the capital up-front. We also create attractive terms that include interest free monthly payments. You read that right, zero (0%) percent interest. All of your monthly payment goes to building equity in the property. If you want to invest in raw land, building lots, vacant land, and rural acreage – whether for speculation, development, or for personal use, there has never been a better time to buy land in as an investment. Just fill out the form above and we’ll share our constantly updated list of land investment opportunities – you’re sure to find something that meets your investing criteria.